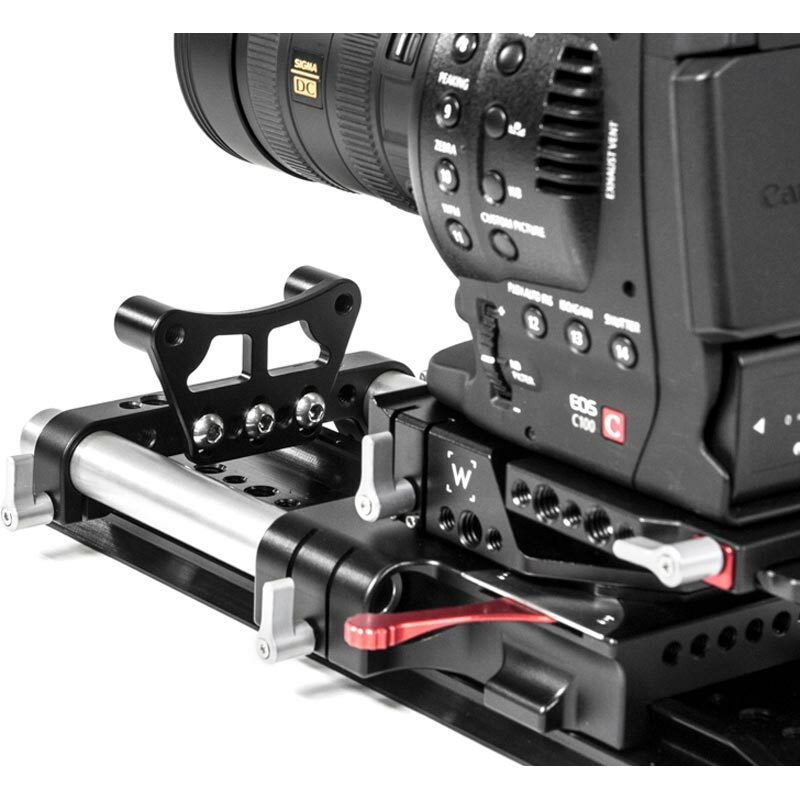 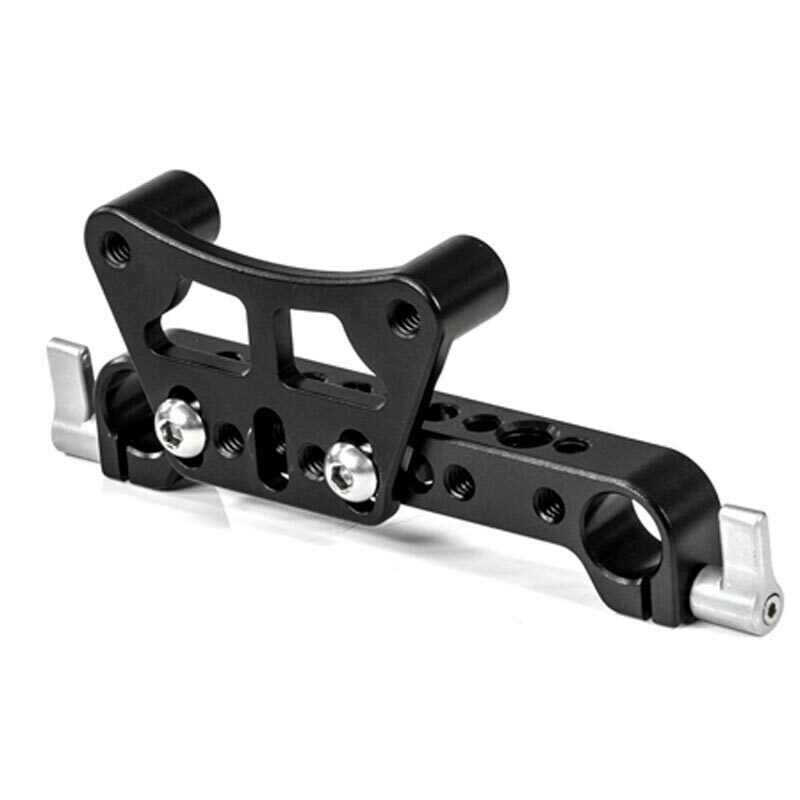 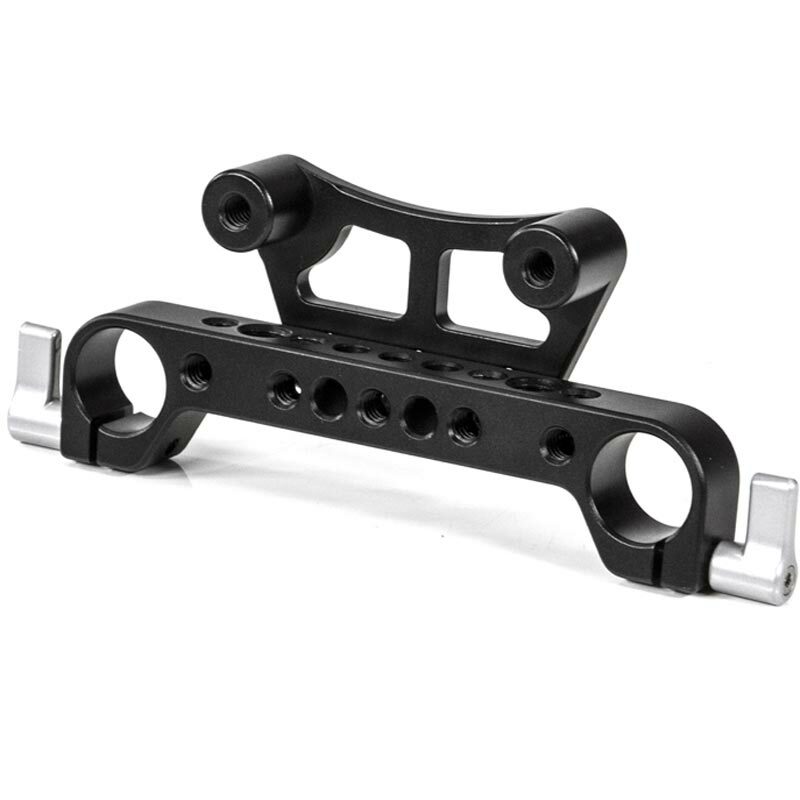 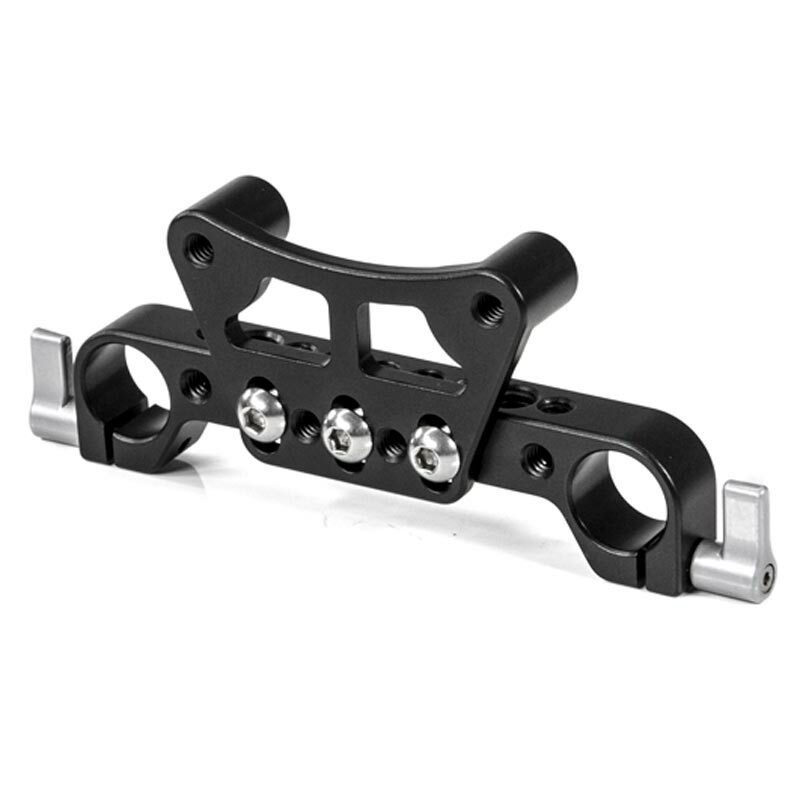 The LW 15mm Adapter attaches to our Rod Clamp (19mm) and Rod Clamp (15mm Studio) to adapt 15mm lightweight accessories. 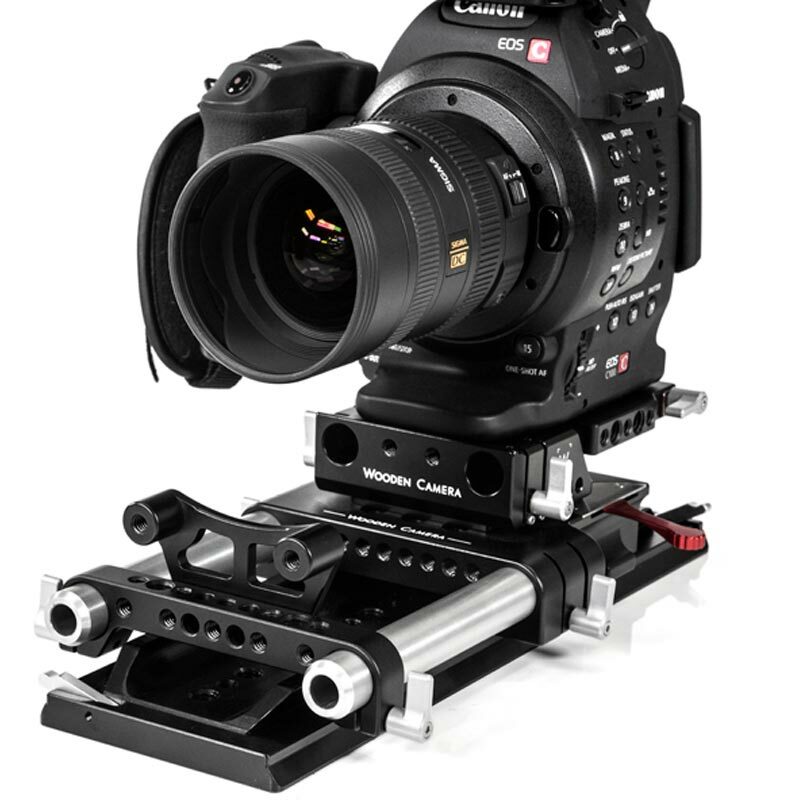 The Adapter is height adjustable so LW 15mm matteboxes with no height adjustment can be vertically aligned if necessary. 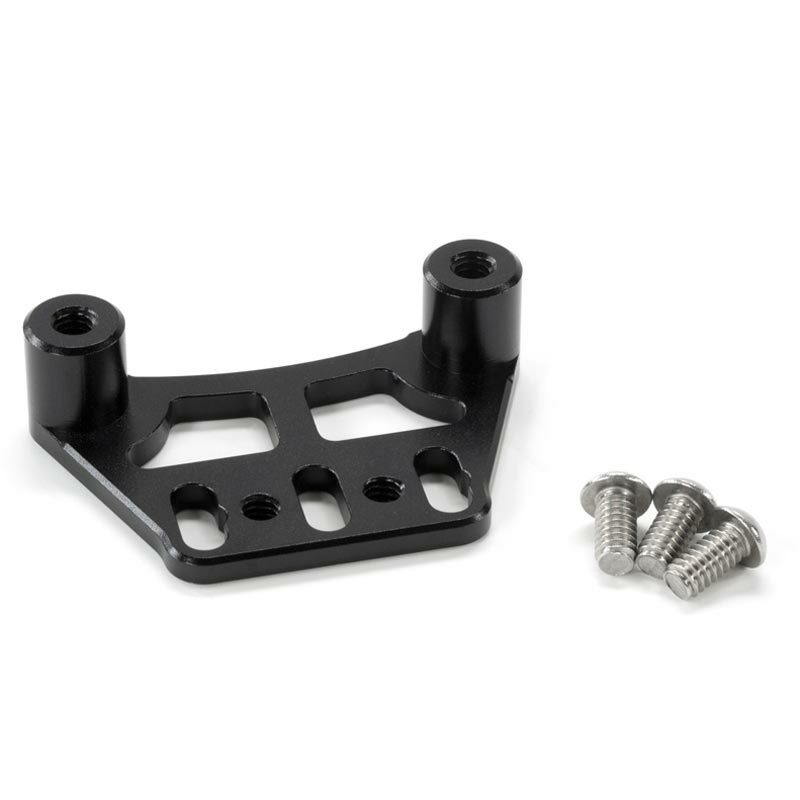 The 15mm posts on the adapter have 1/4-20 threaded holes for adding Bolt On 15mm Rods if longer mounting area is needed. 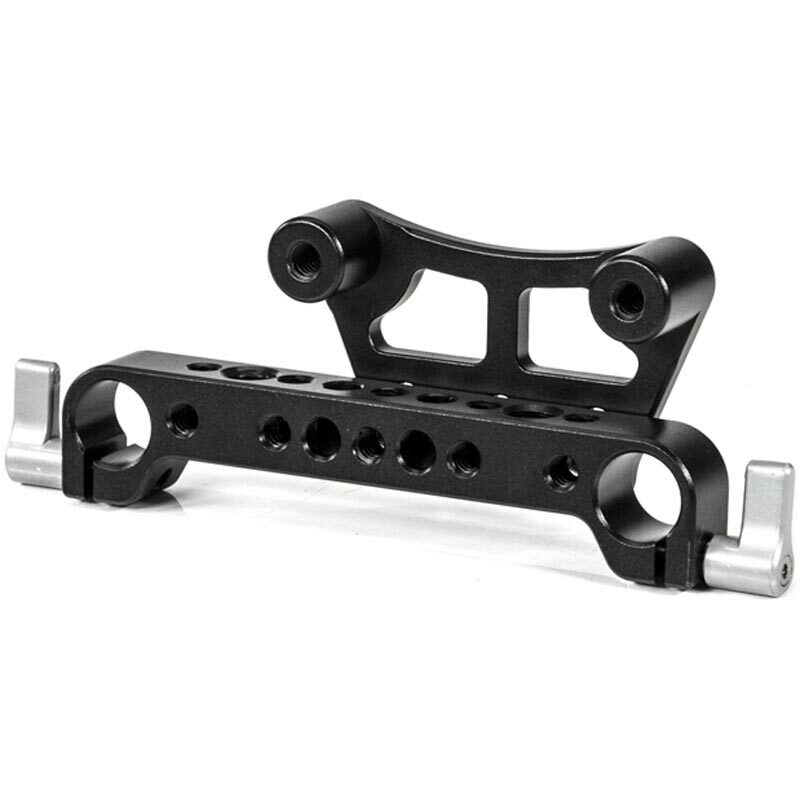 Note that the Rod Clamp portion of this item is not included and must be added separately. 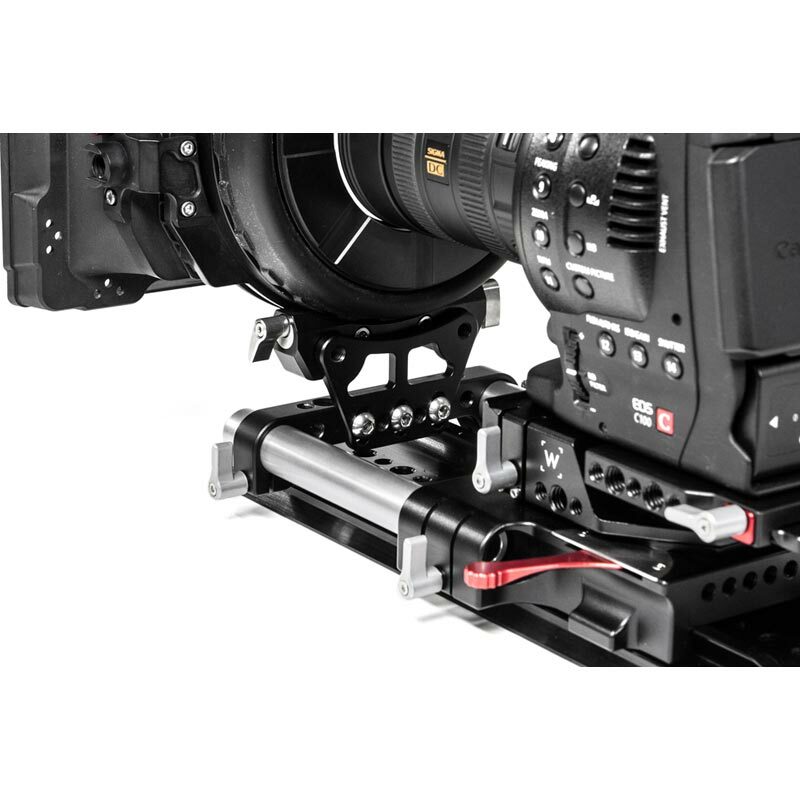 The LW 15mm Adapter works great with the O'Connor O-Box & O'Focus, ARRI MMB-1, MMB-2, MFF-1, MFF-2, Redrock Mattebox & Follow Focus, and many more.